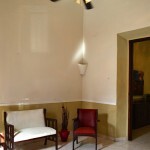 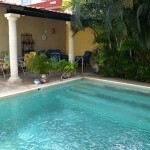 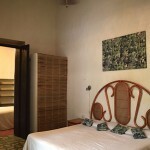 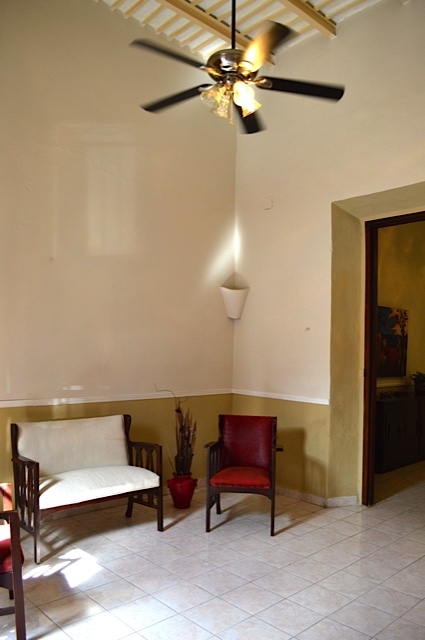 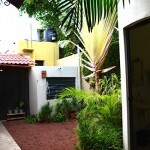 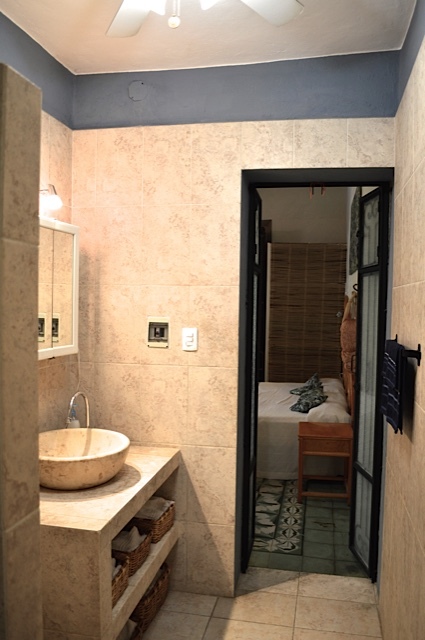 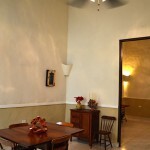 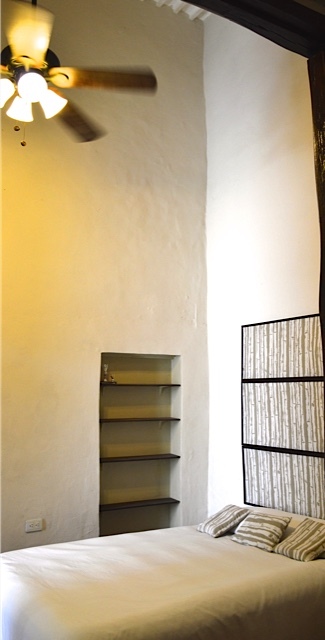 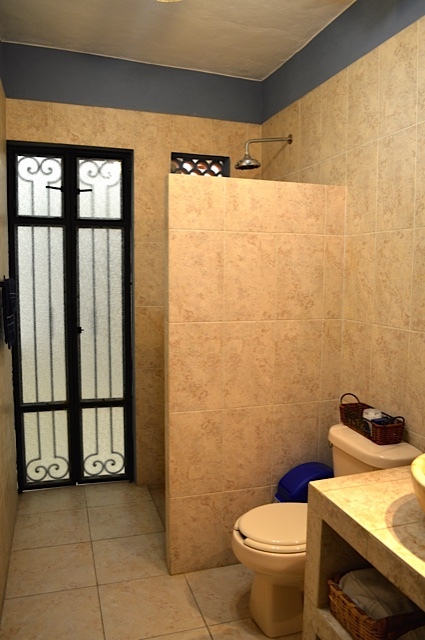 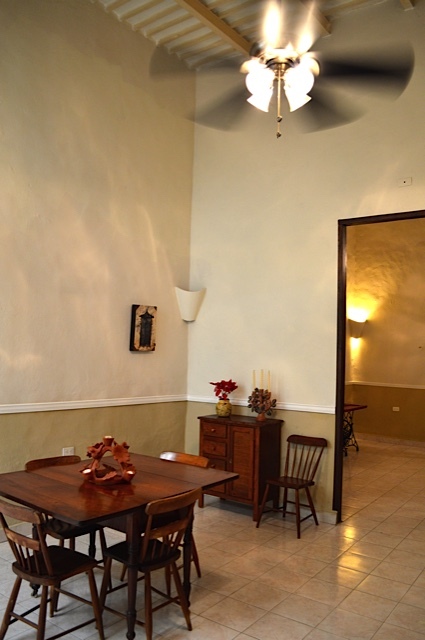 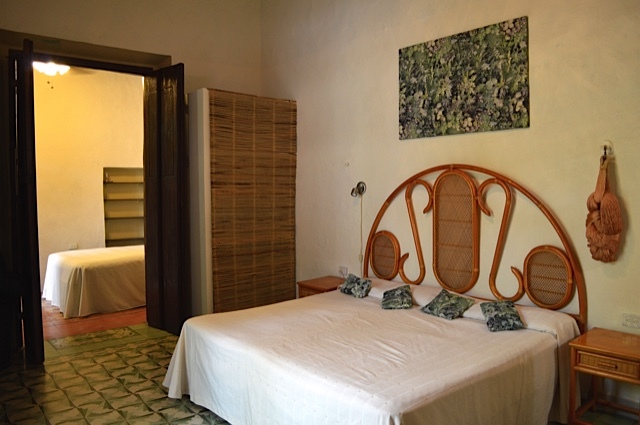 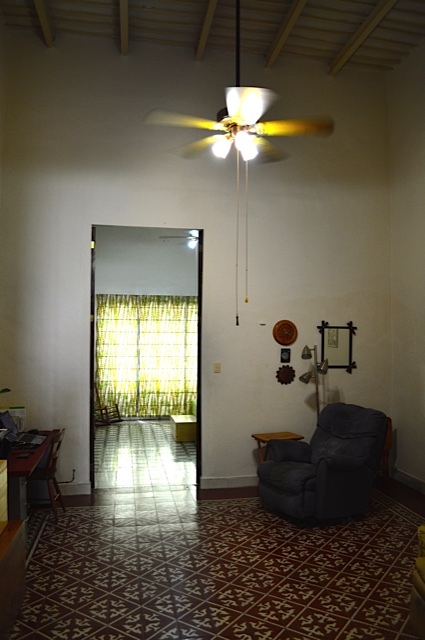 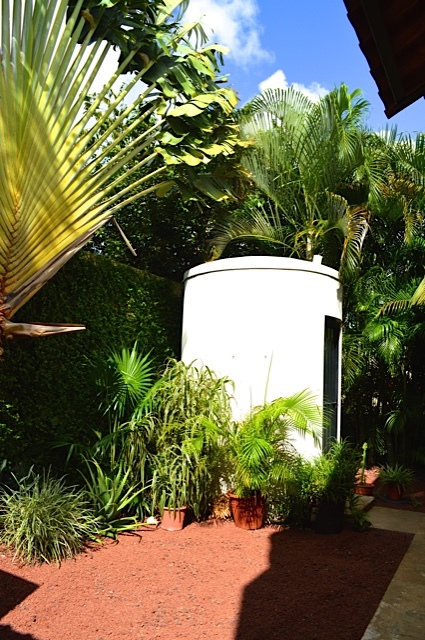 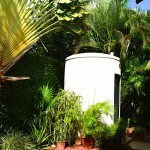 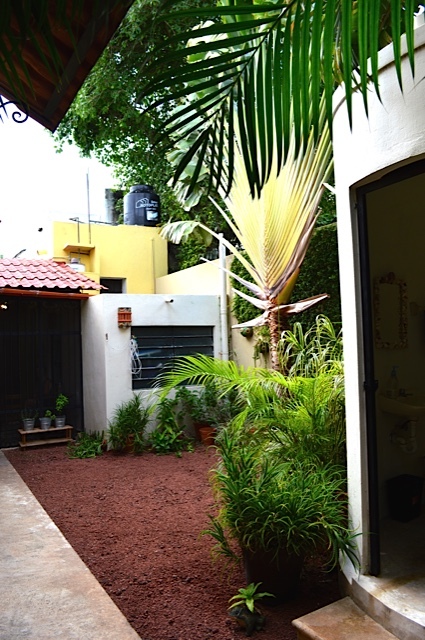 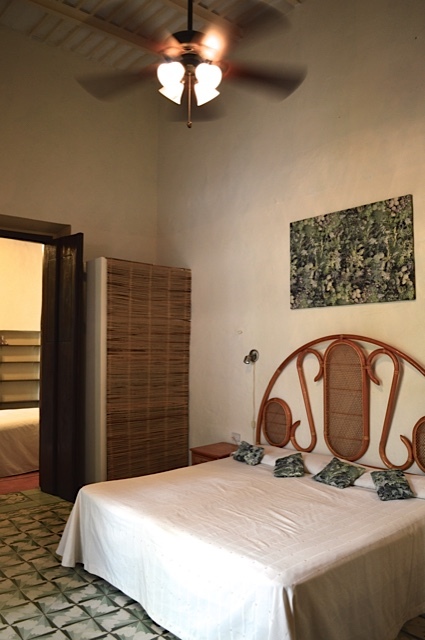 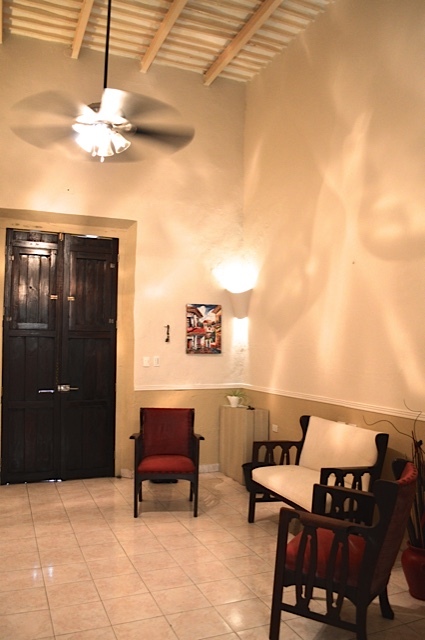 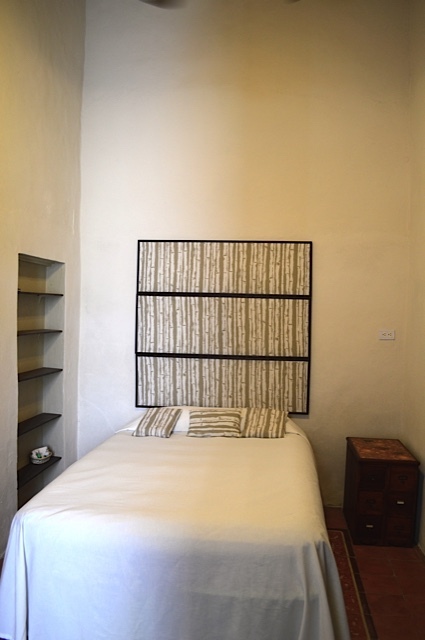 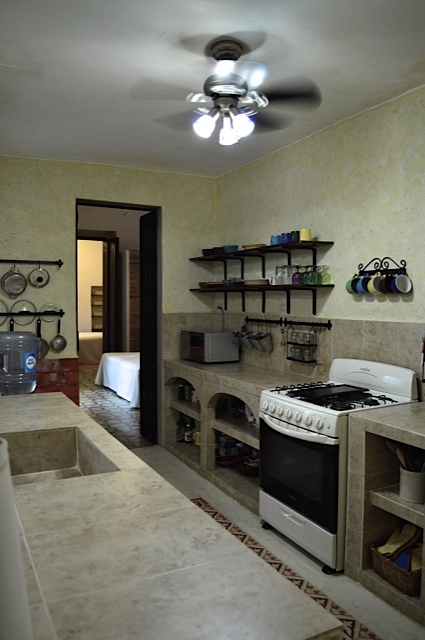 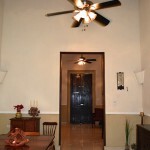 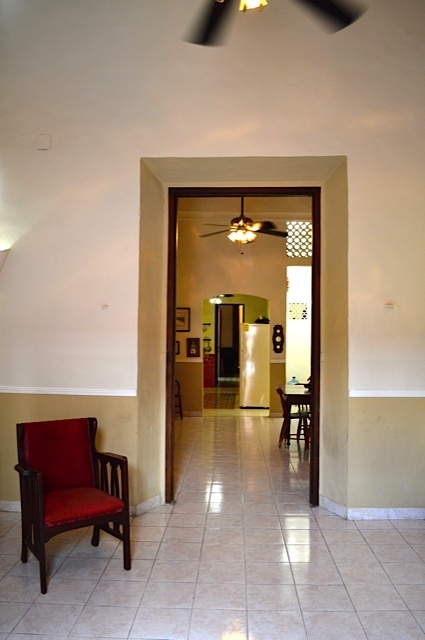 This as-yet undiscovered Mejorada Gem is a potential income property that is located walking distance to Merida’s parks, Plaza Grande main square, markets (both the main Luis Galvez and the neighborhood Chenbech market) and transportation… not to mention museums, restaurants and shopping. 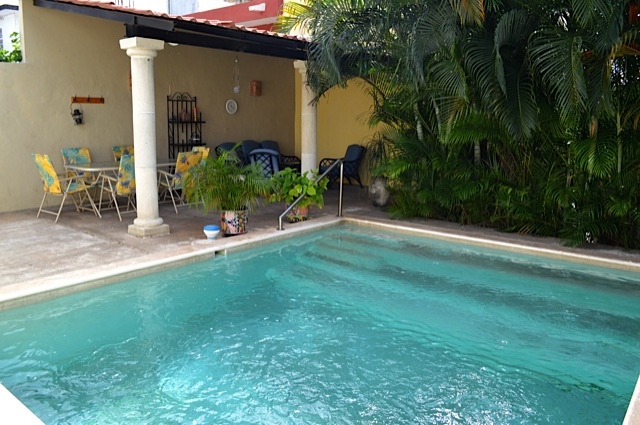 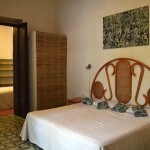 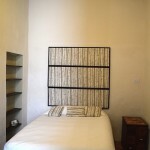 From this updated and renovated colonial in Merida’s Mejorada section of the centro, you can walk to many of Merida’s centro historico attractions… why many new expatriate residents are moving to this beautiful area of Merida. 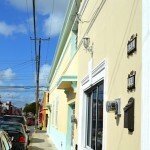 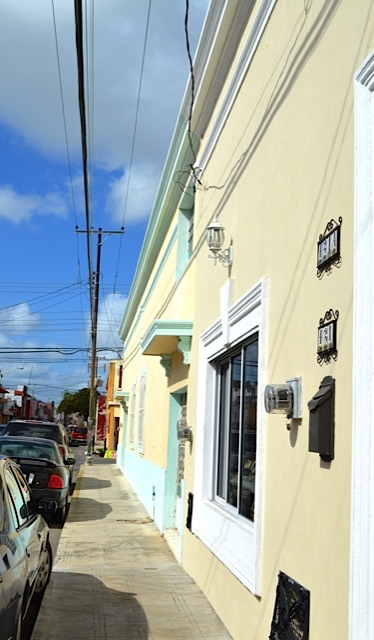 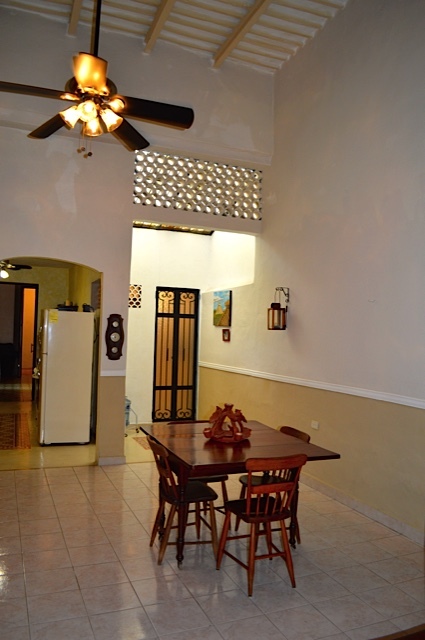 This colonial house has been renovated to include an upgraded roof, facade, electrical and plumbing systems and more. 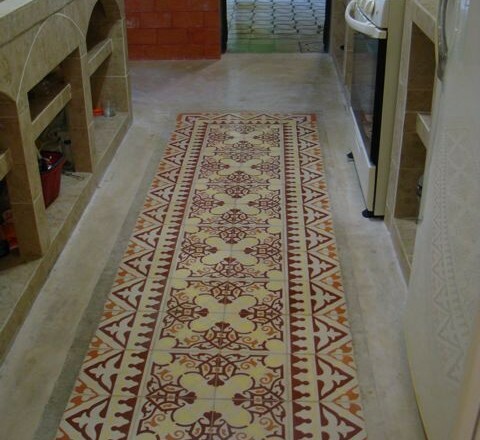 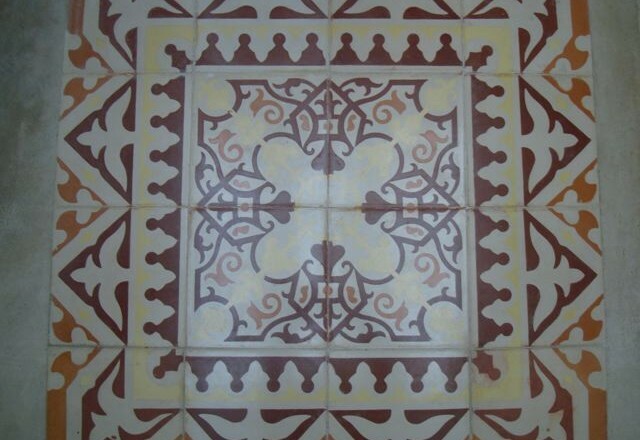 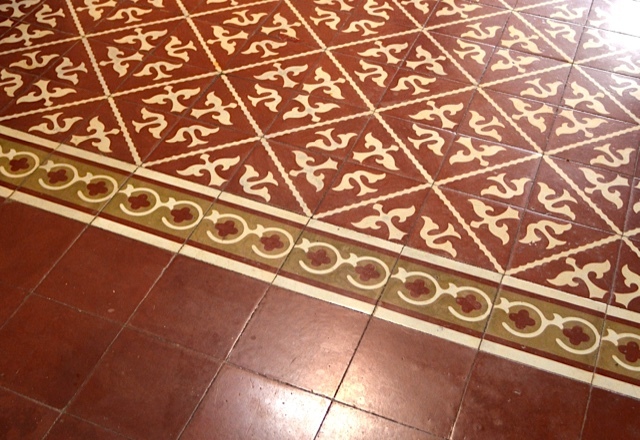 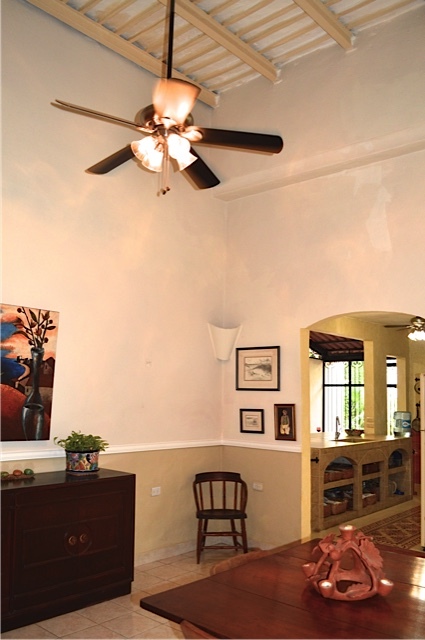 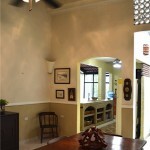 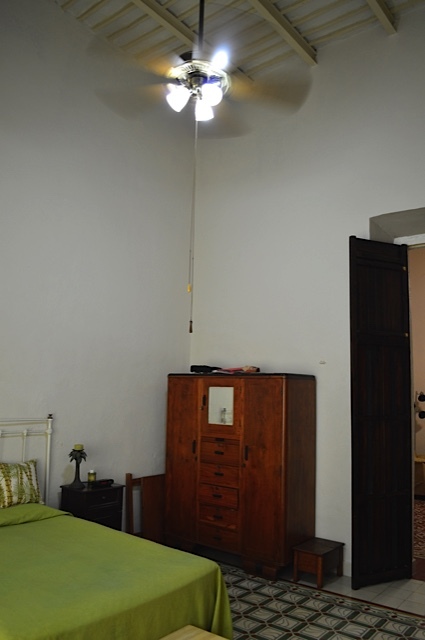 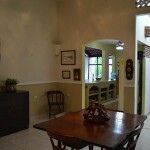 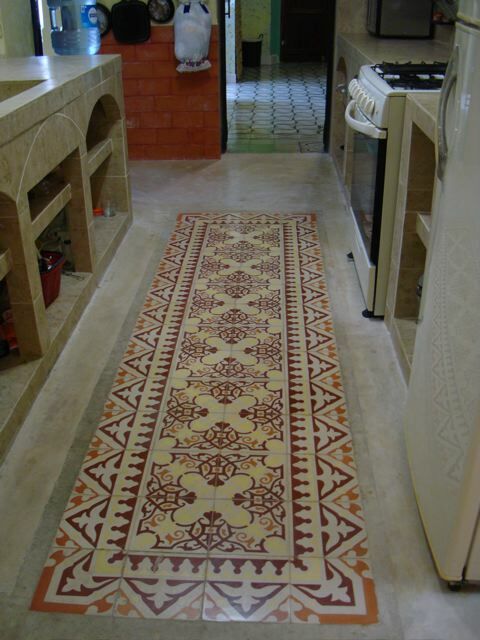 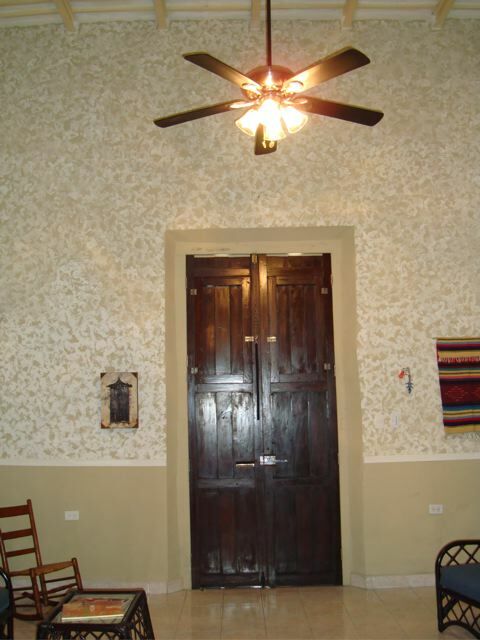 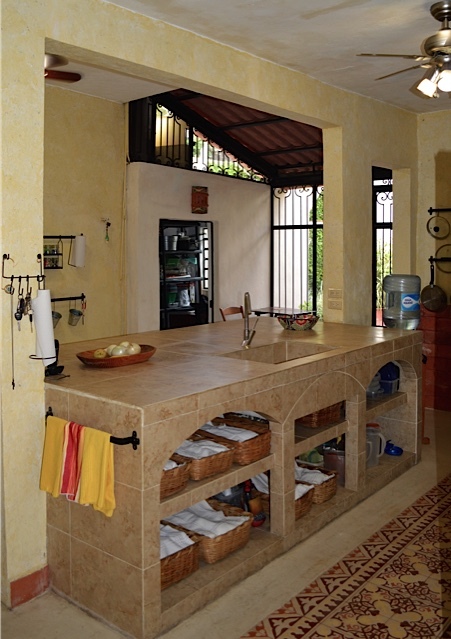 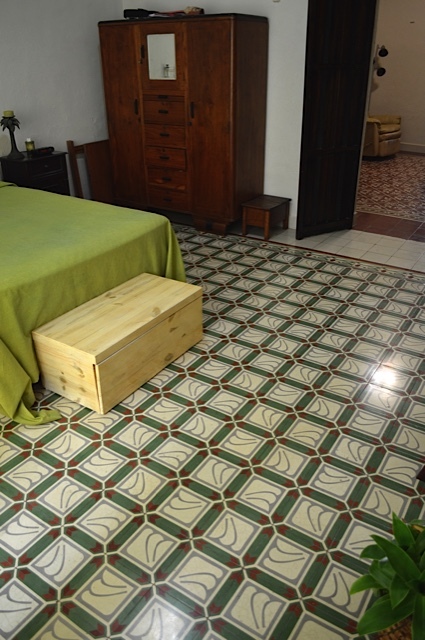 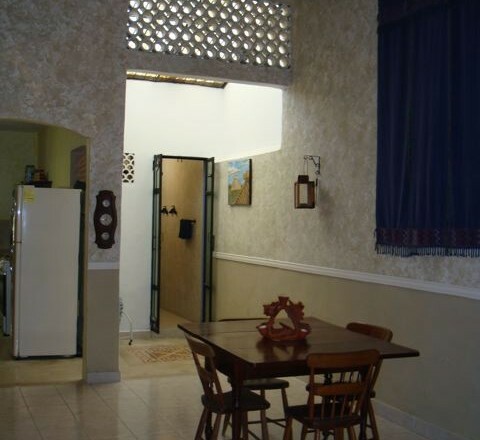 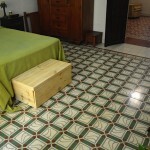 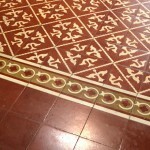 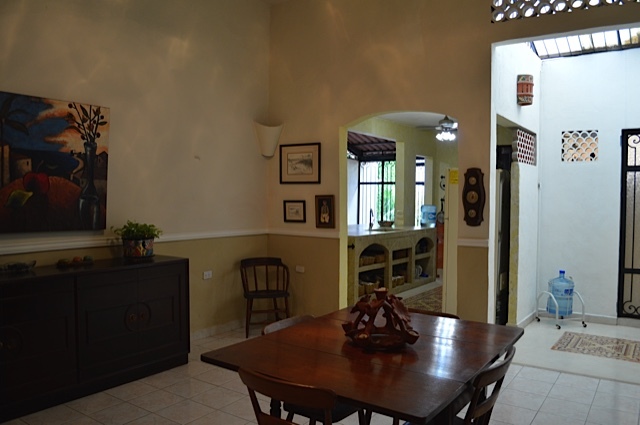 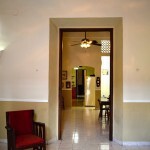 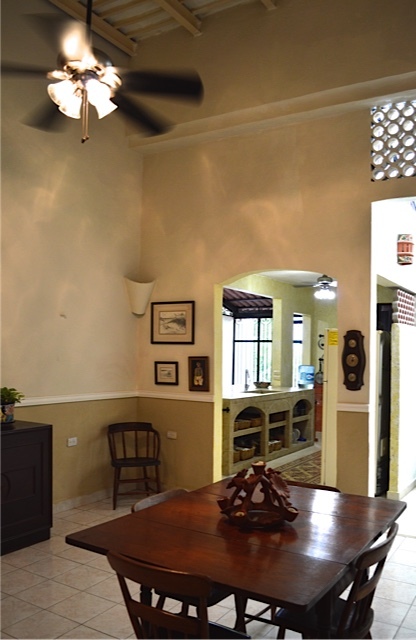 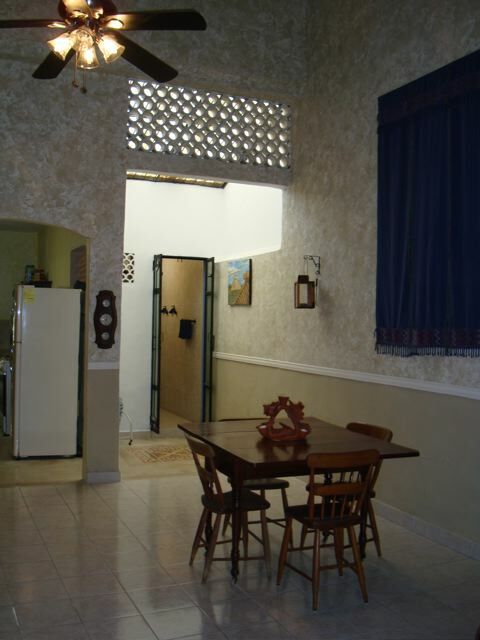 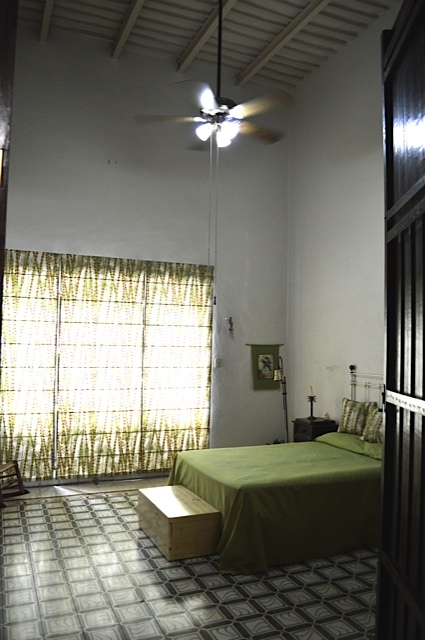 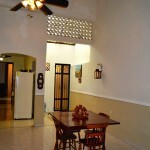 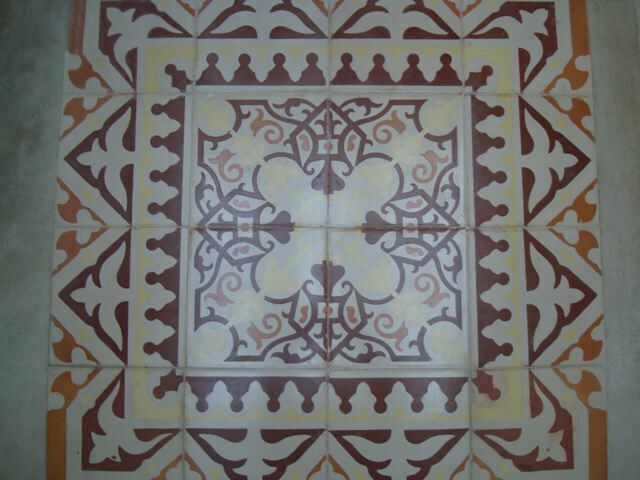 The traditional high ceilings in this house have been preserved, as well as the pasta tile floors, many original wooden doors and other colonial details. 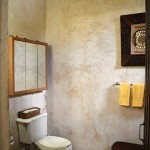 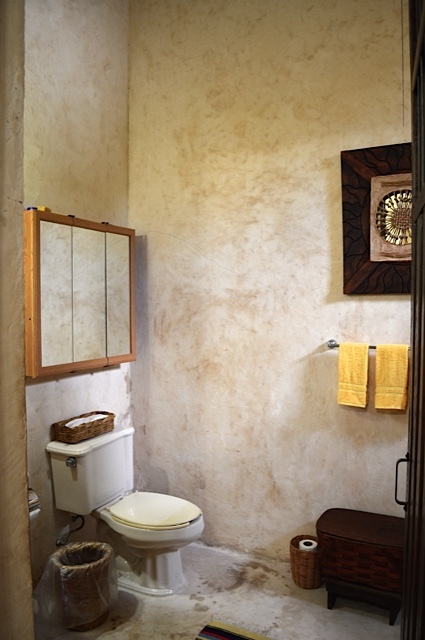 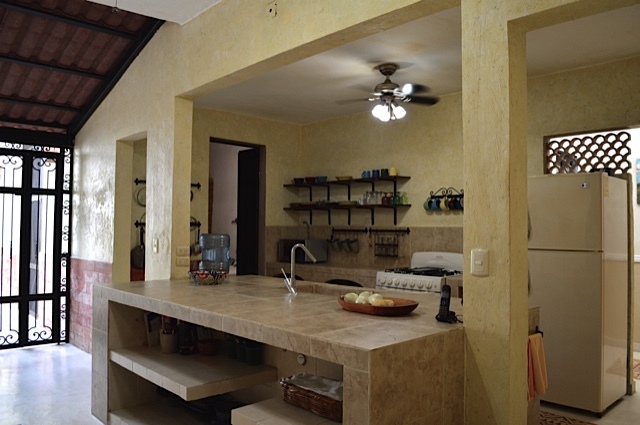 The four bedrooms with two bathrooms are designed so they can be used as two suites or four separate bedrooms. 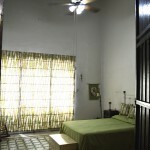 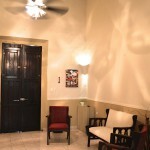 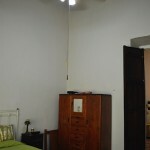 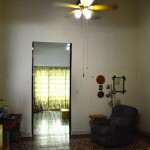 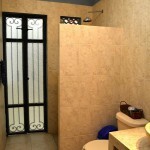 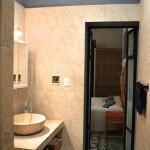 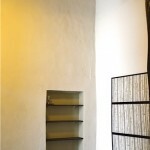 The layout of the house is such that one of the suites could even be rented out separately. 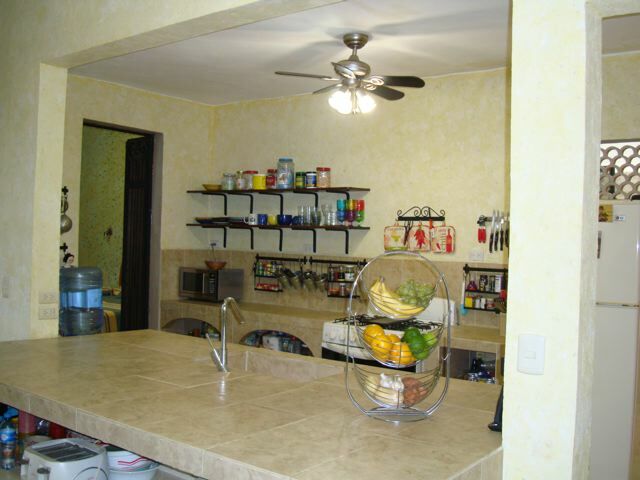 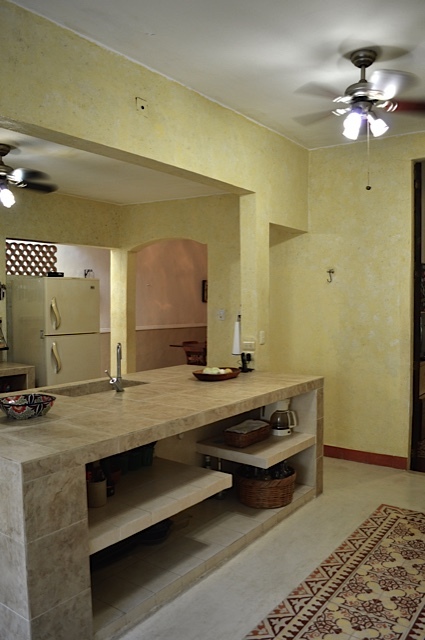 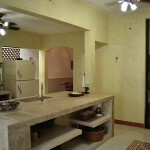 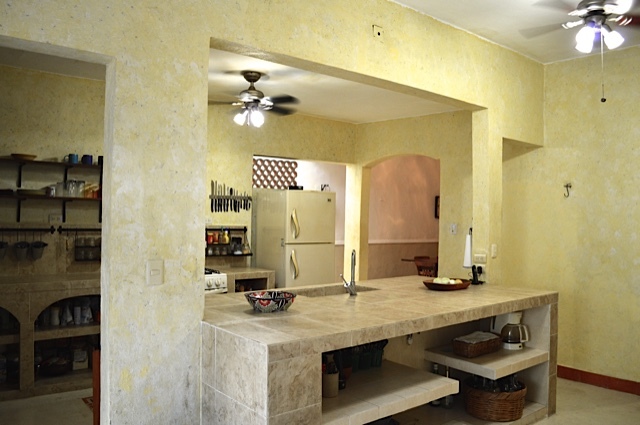 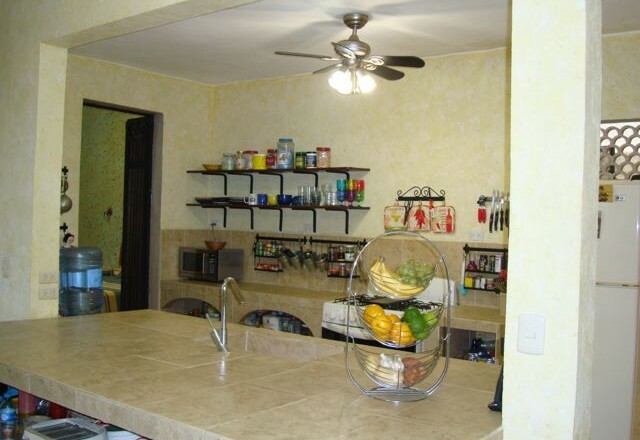 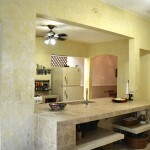 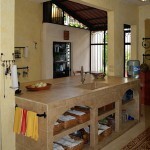 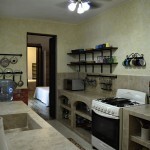 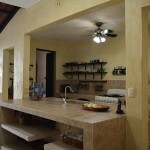 The large and open kitchen features an ample pantry, and there is another bathroom for guests. 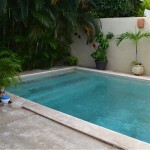 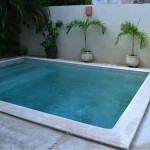 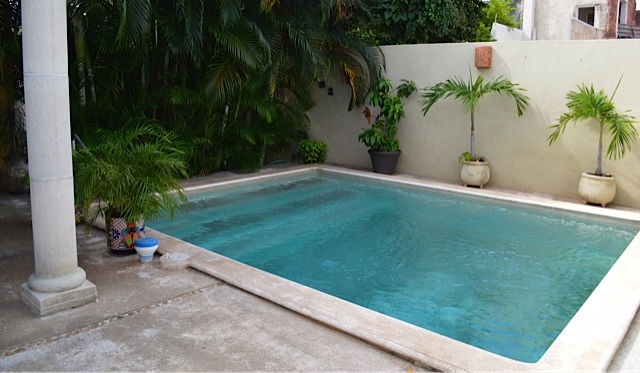 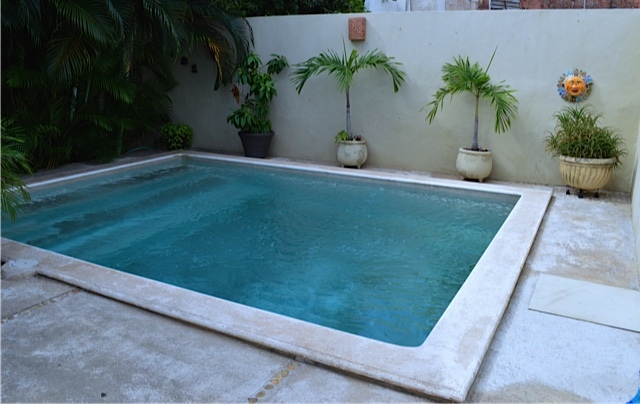 There is also a much-appreciated swimming pool in the backyard, flanked by lovely low-maintenance plantings and a shaded patio. 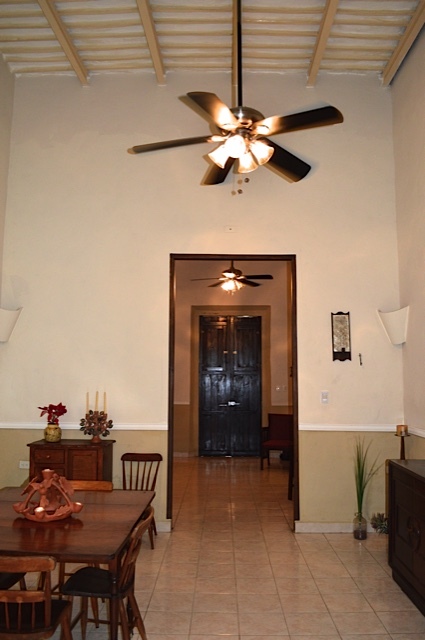 This house has been completely and beautifully renovated and is ready for you to move in! 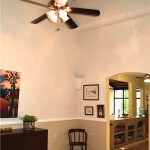 The house is also handicap-accessible. 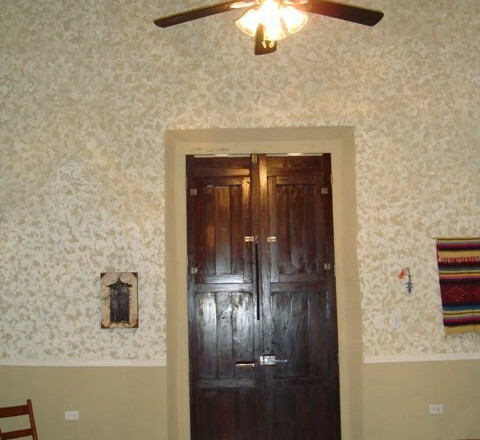 The inclusion of furniture is negotiable.